Who among us isn’t desperate to find a 1920 clothing store nearby to satisfy our desire for flapper-style dresses, cloche hats, and long pearl necklaces? 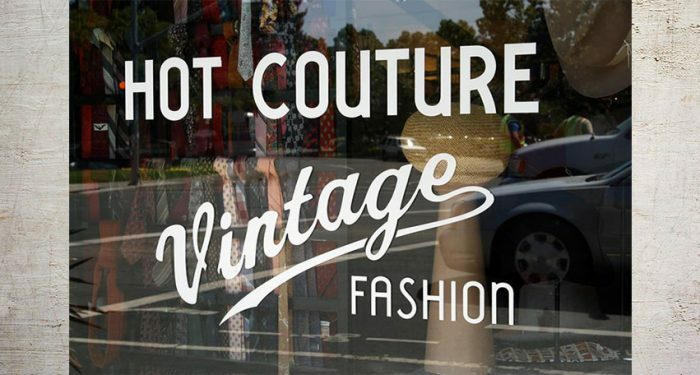 The 1920s are an iconic era that can be difficult to replicate with authenticity, but thankfully you can shop 1920s fashion right here in Santa Rosa when you visit us at Hot Couture. 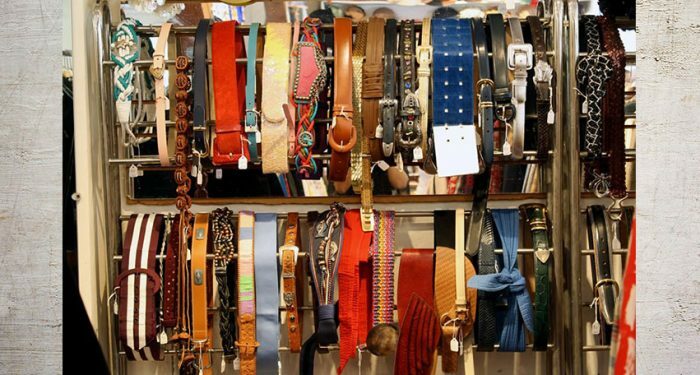 We’re a vintage clothing store that’s been operating from Historic Railroad Square since the early 1980s. Most of our inventory is from the 1940s to 1960s, but we do occasionally get in authentic vintage 20s dresses that are to die for. It’s tough to find authentic clothing from nearly a century ago, but it’s not impossible. 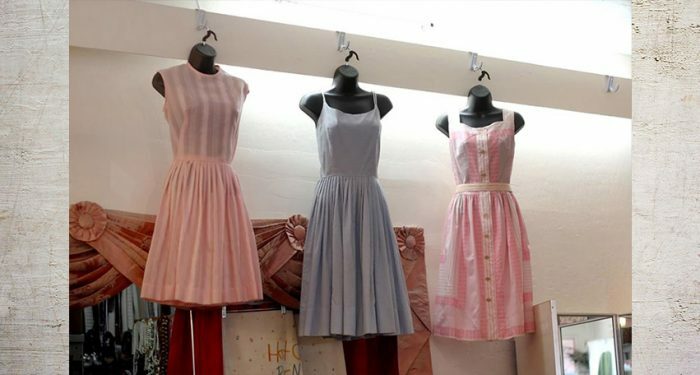 While the authentic dresses in our collection are fairly rare, we do also stock plenty of recreations as part of our costume rental program. Visit our 1920 clothing store for a completely customized costume, from the flapper dress and Mary Jane heels to fringe wraps, pearls, and beaded headbands. Santa Rosa has plenty of opportunity to show off your 20s gear, from era parties to murder mystery dinners and more. Not headed to a party? Maybe you simply adore the style of the era and are looking to shop 1920s fashion for everyday wear. We have plenty to choose from! Women in the 1920s did wear house dresses made of simple cotton, often made from draping fabric and colorful plaids or checks. Many had collars, and they often work them with black stockings and T-strap heels. You may have also spotted them wearing classic walking suits with cloche hats and gloves. The suits were typically made with silk or cotton, and some of the wealthier women wore tailored dresses with a waist sash or thin belt. Longer dresses were all the rage for church and afternoon gatherings, often with tied bows at the hip or beadwork. Many women – and men – enjoy dressing in this period clothing for events and Halloween parties. 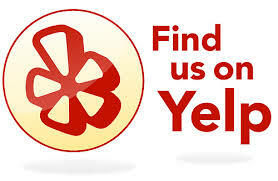 We can make sure you have the glamorous outfit you’ve been dreaming of, whether you want to buy or rent your costume. We are a seller of authentic vintage clothing, so whenever we can find original 1920s fashion, we snap it up if we can. The styles are so beautiful and classic, so it’s no wonder that we have plenty of people coming to us looking for a 1920 clothing store. There’s so much variety to be had, and even the men had tons of classy choices in suits and daywear. Whether you want clothes to take home, an outfit for an event, or a great Halloween costume, come see us at Hot Couture and we’ll style you from head to foot – accessories included!